Imagine a 20%-30% cost reduction across all of your vendors. With CBI’s Telecom Auditing service, these savings can be a reality. 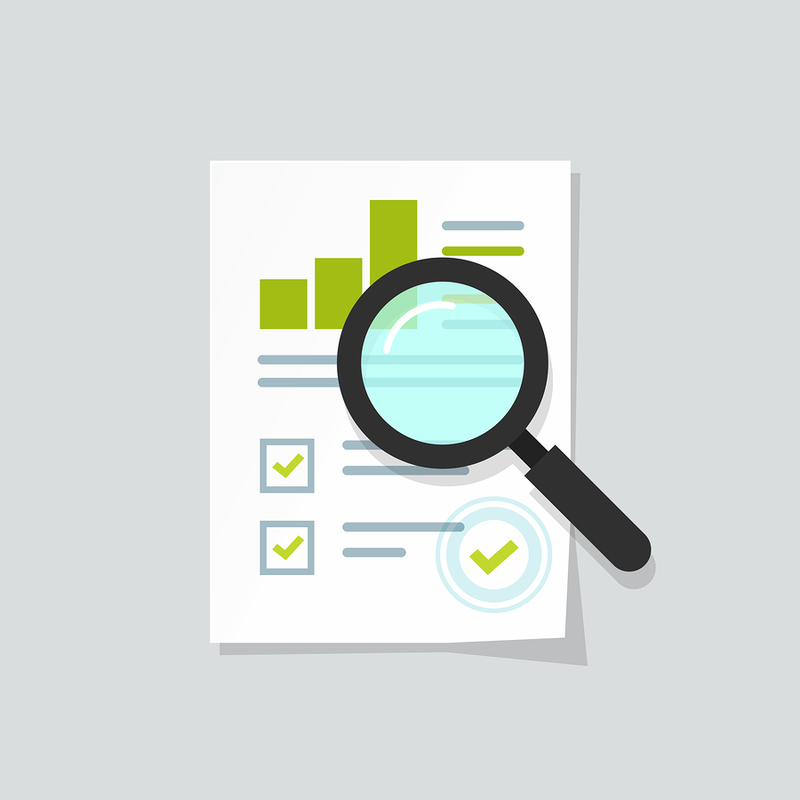 Telecom Auditing is a core part of our business. We have perfected our audit methodology to deliver consistent, sustainable, and optimized results. Receiving the best possible rates for each service type. Billed according to their contract (and if not, we seek credits for those services). Fully utilizing the facilities they have in place at each location. Taking advantage of the latest technologies. This tier one automotive manufacturer provides complete design, engineering, manufacturing and assembly operations for injection -molded Interior and Trim components, exterior handles and under hood components. Capabilities include Class A exterior and interior painting, multiple interior surface decoration technologies, and an accredited testing laboratory along with a complete CAD/CAE department with in-house rapid prototyping. A series of mergers and acquisitions due to the automotive fallout left this automotive manufacturer with a multitude of vendor invoices that needed to be explained and facilities that truly needed audit services. CBI conducted a full audit for all service locations and identified a number of circuits and lines that were no longer in use. In addition, CBI also identified an error with a vendor contract that resulted in a $261,000 credit. CBI also assisted in assisting the client with ways to further optimize services that are in place. CBI audited all vendor invoices to locate each billing service by type. To date CBI has verified over $650,000 in savings and continues to audit invoices on a monthly basis for additional savings. 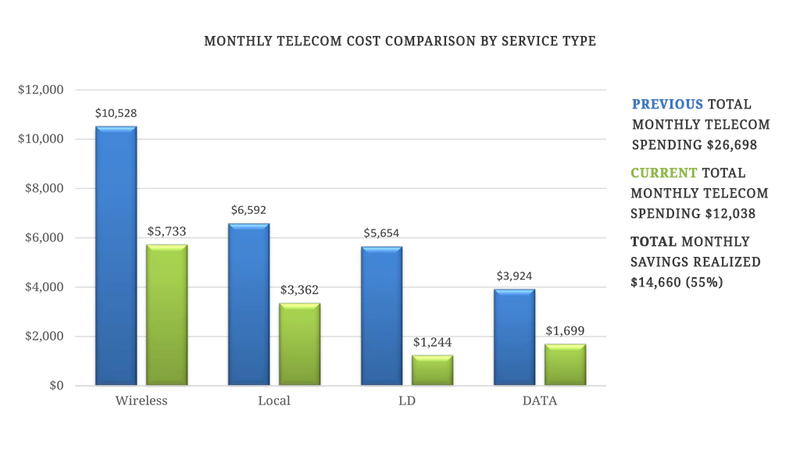 This represents a 42%overall reduction in annual telecom spend. CBI has taken much of the pain from the previous environment by assisting with vendor management and trouble resolution and continuing to audit all invoices on a monthly basis.